3 Bedroom Terraced House For Sale in Bedford for Asking Price £219,995. 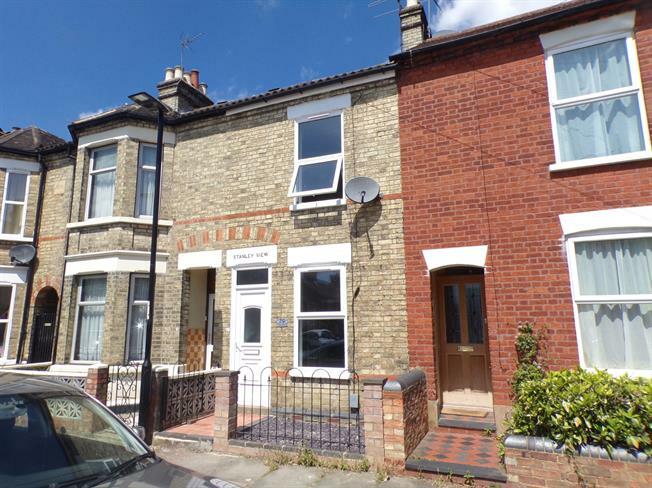 A refurbished three bedroom terrace home located in the popular Prime Ministers area of Bedford. The property benefits from double glazing, gas to radiator heating and separate reception rooms. There is a refitted kitchen and refitted downstairs bathroom and enclosed courtyard style rear garden backing onto Bedford school playing fields. This is an ideal first time buy or investment as also offers good road links to the bypass and A6. Double glazed uPVC window facing the side. Roll edge work surface, built-in units, single sink. Double glazed uPVC window with obscure glass facing the side. Low level WC, panelled bath, wall-mounted sink. Courtyard style rear garden. Rear access gate.